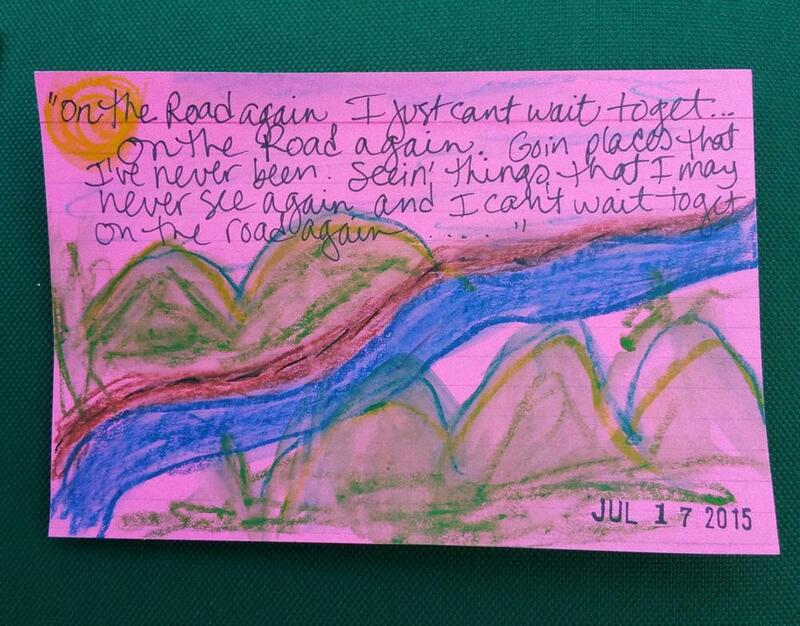 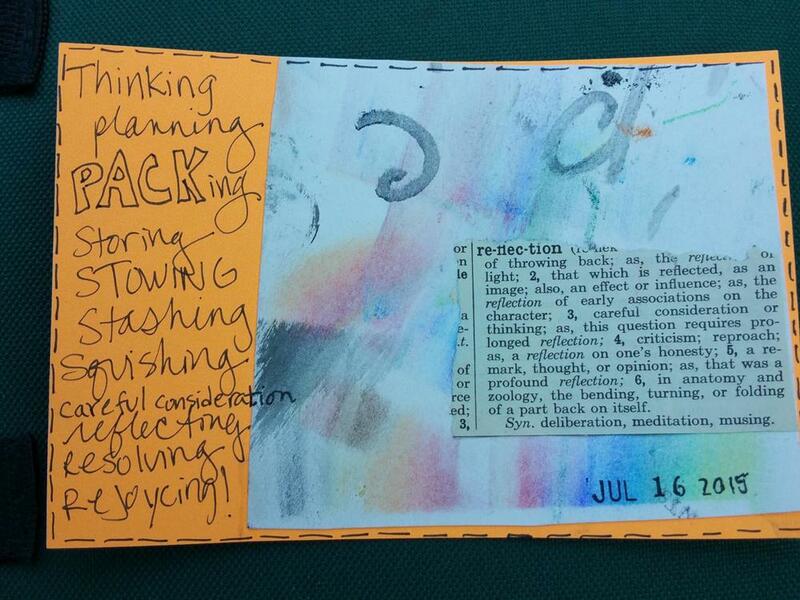 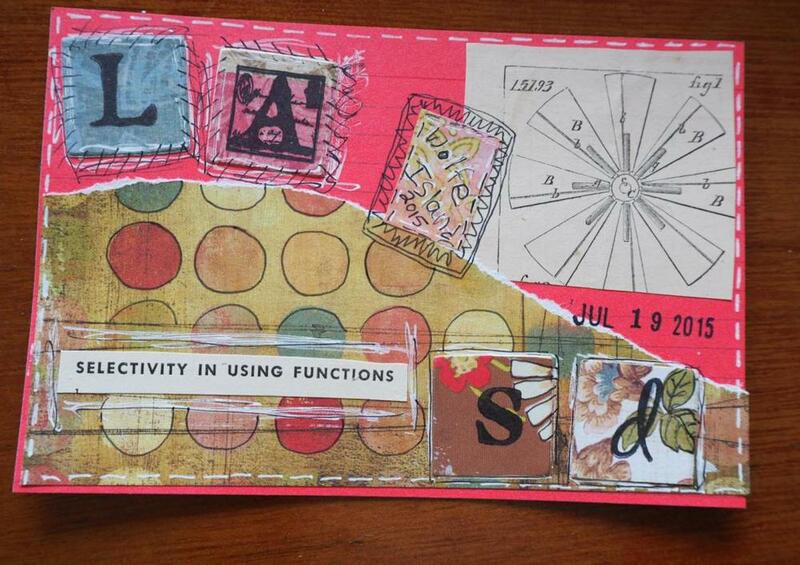 ICAD = Index Card A Day. 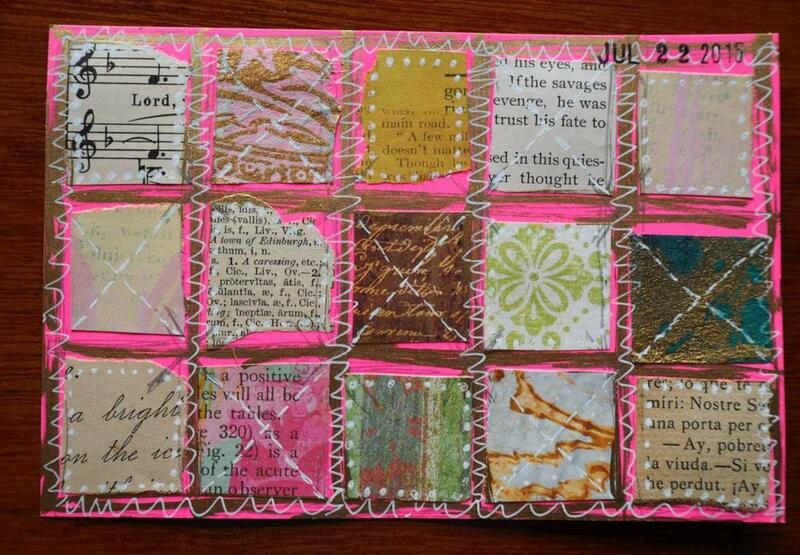 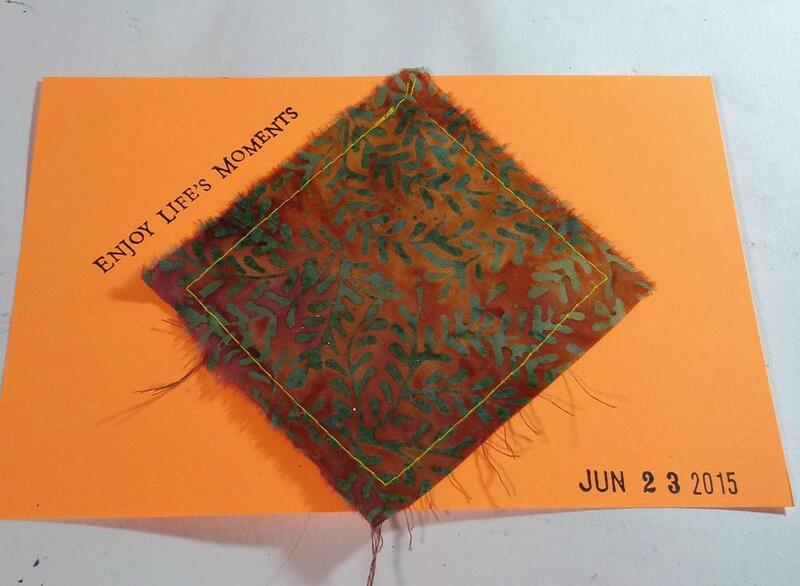 This is a fun personal challenge run by Tammy Garcia at DaisyYellowArt every June & July. 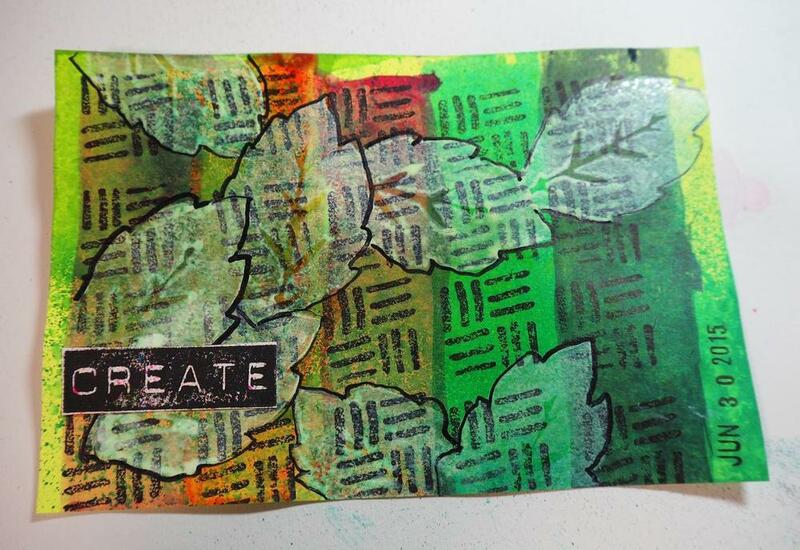 It's a great way to tap into your creativity. 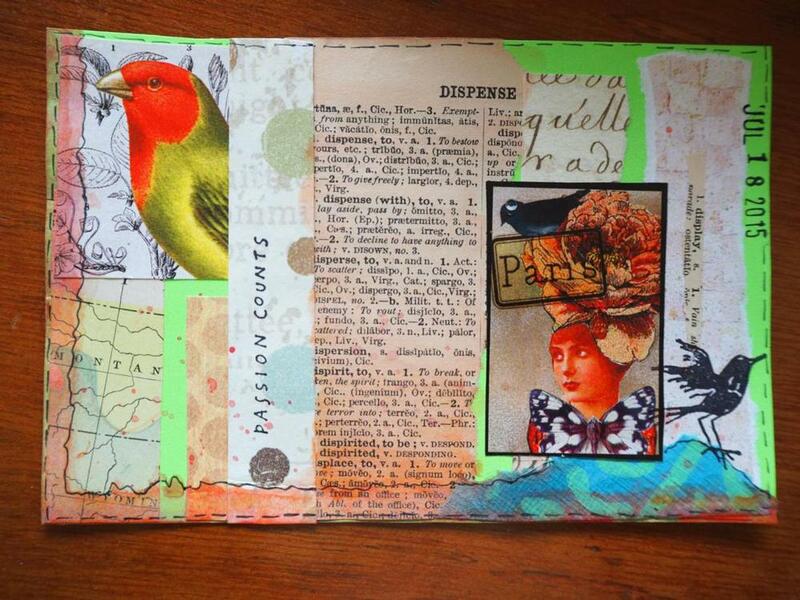 This page shares my 2017 ICADS. 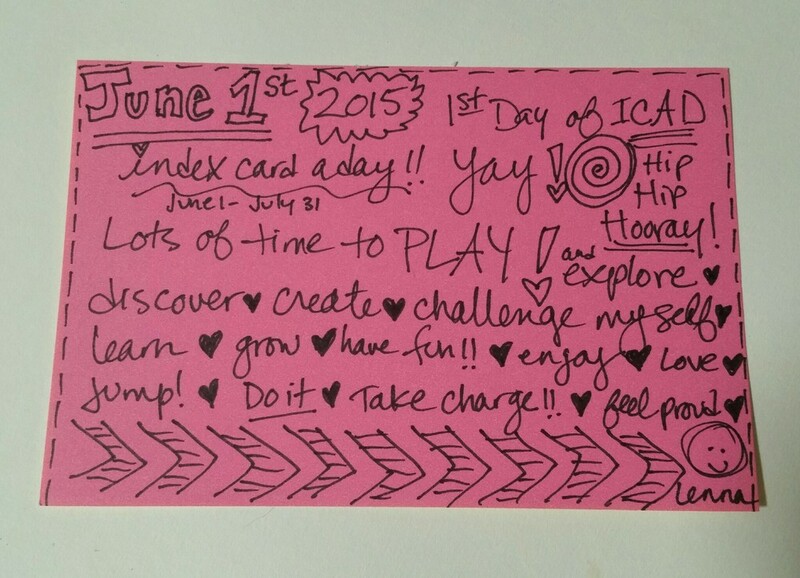 This page shares my 2015 ICADS. 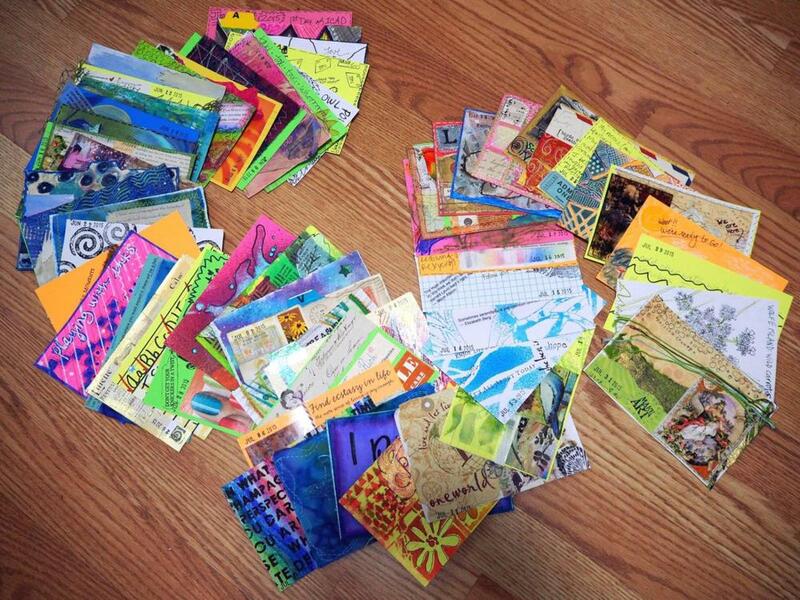 Above: All of my 2015 ICADs! 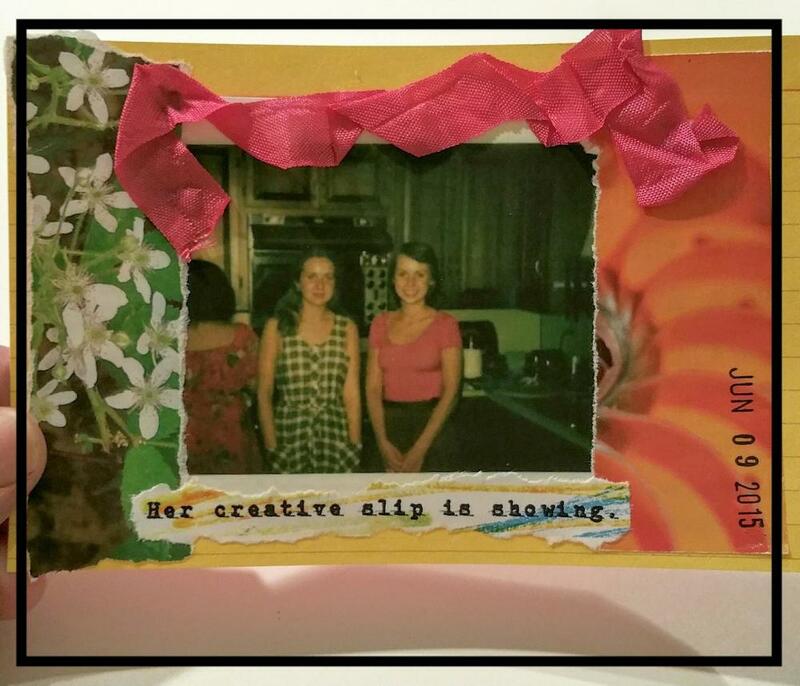 This was my third year participating in the Daisy Yellow daily ICAD challenge hosted by Tammy Garcia. 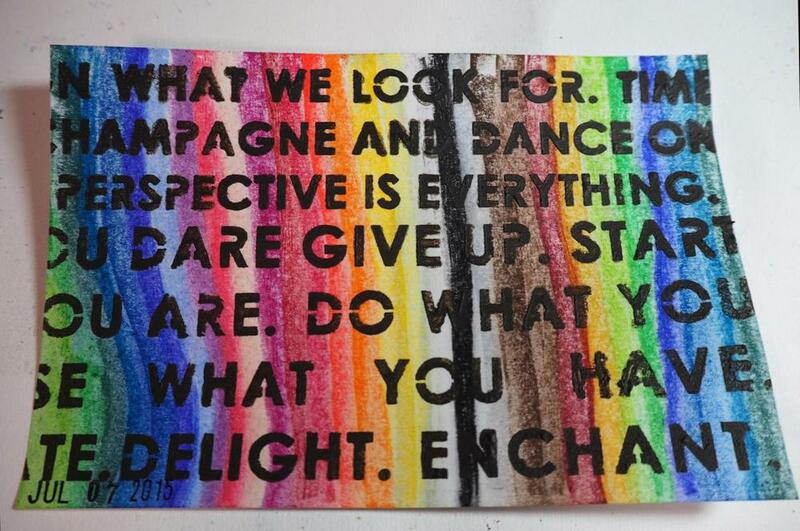 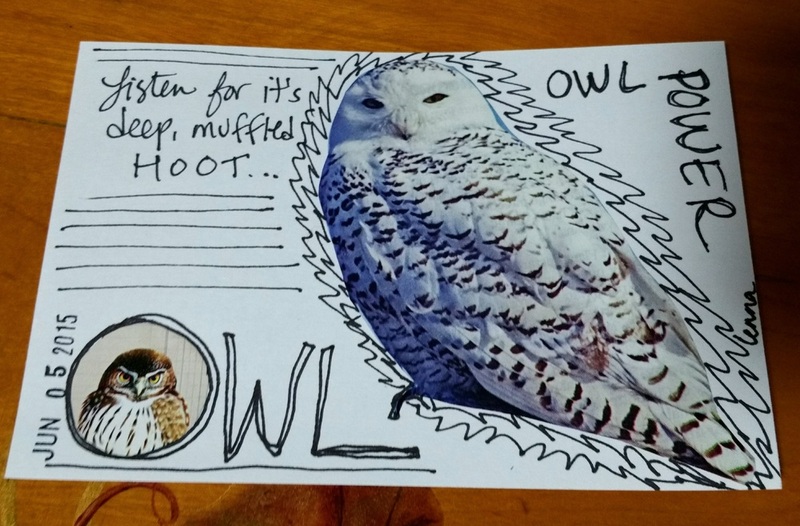 Doing something on an index card, really anything at all with my art materials, no matter how simple or how small, had me wanting to do more art of all kinds! 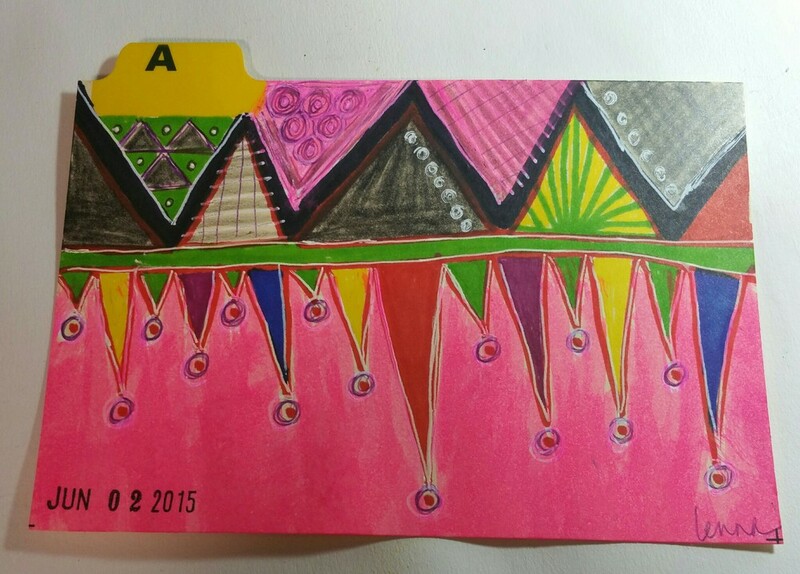 Working daily on simple index cards (non-precious) definitely got me deeper into a good creative habit. 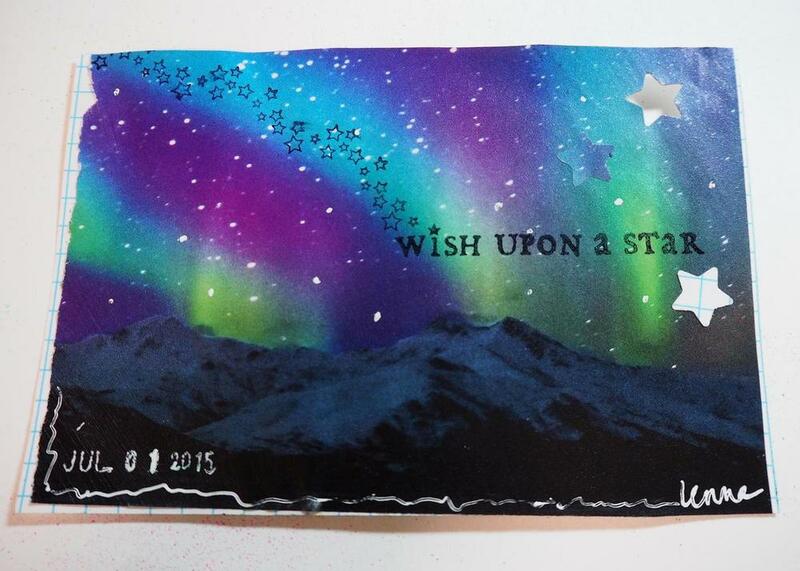 On this page I share the cards I made during the 2015 challenge. 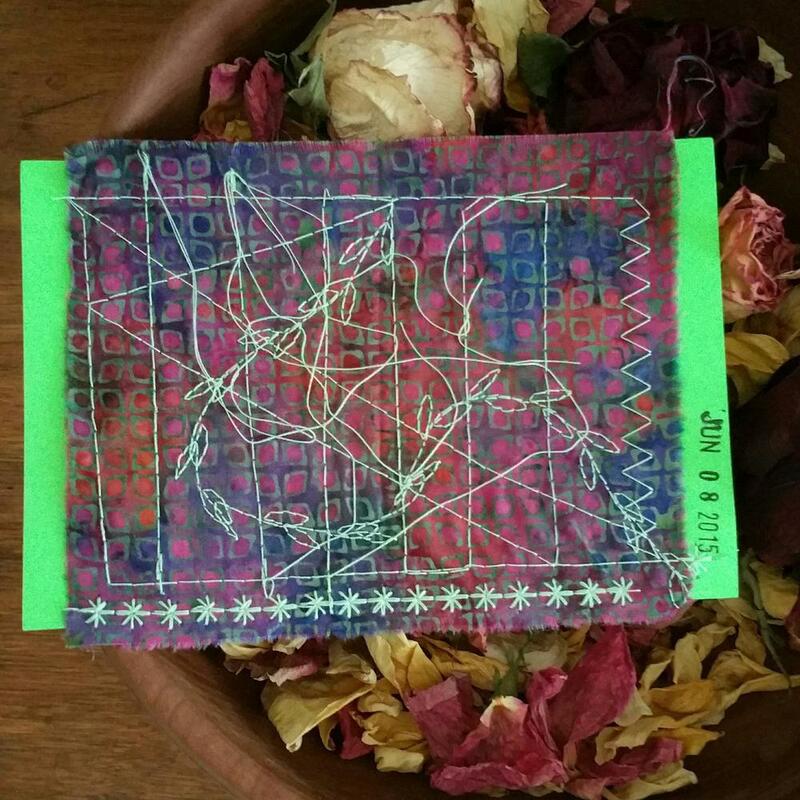 View my 2014 ICADs HERE and my 2016 ICADs here. 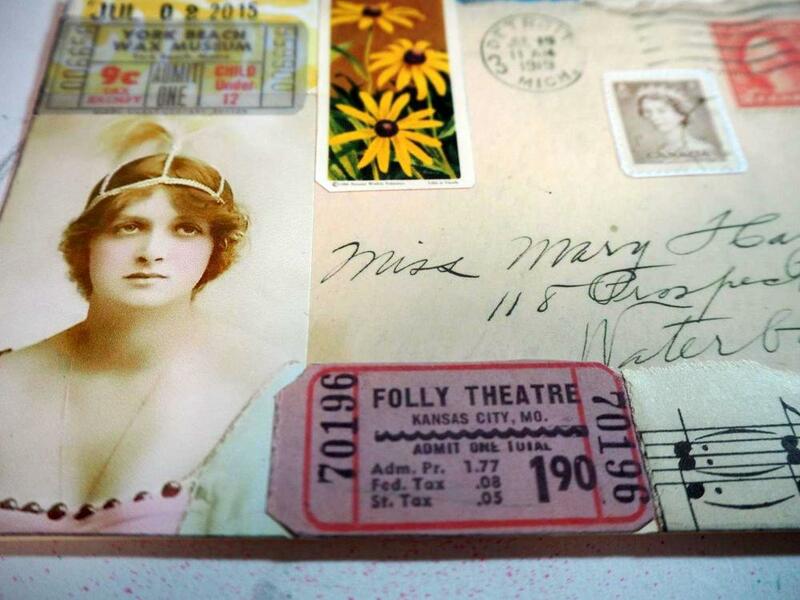 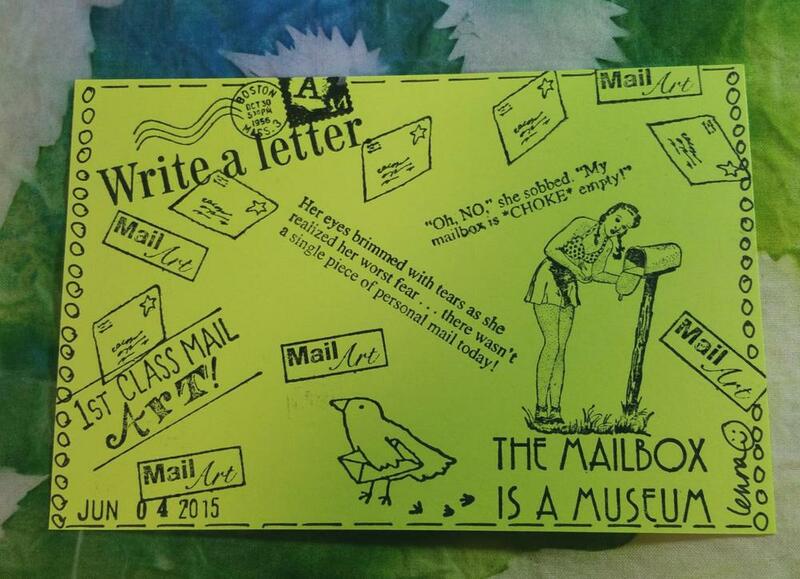 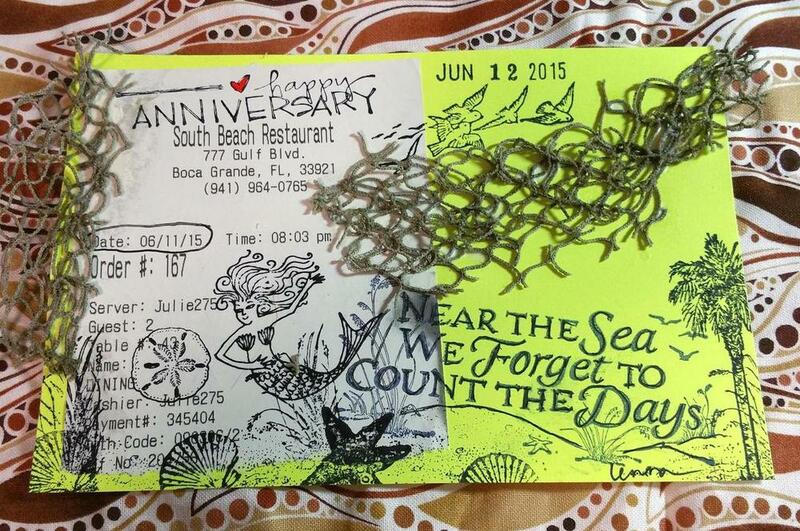 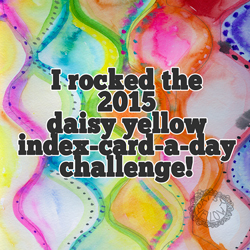 My first year of the challenge creating ICADs was in 2013 & you'll find those cards HERE! 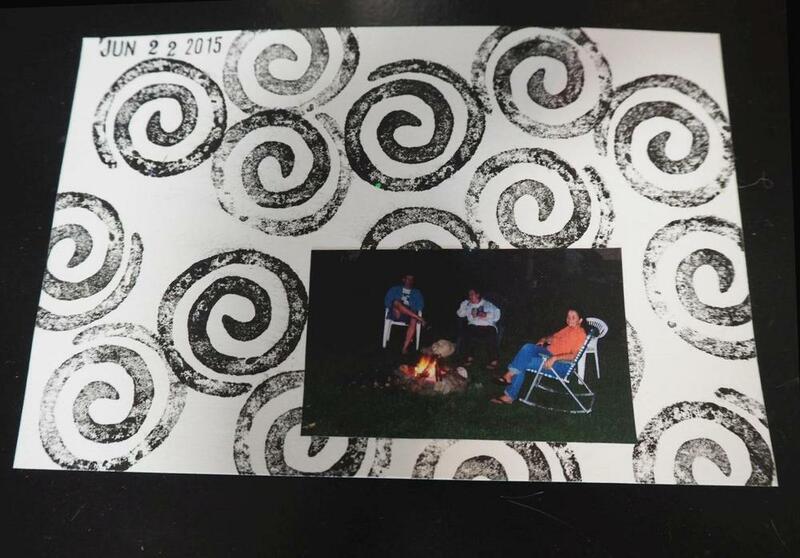 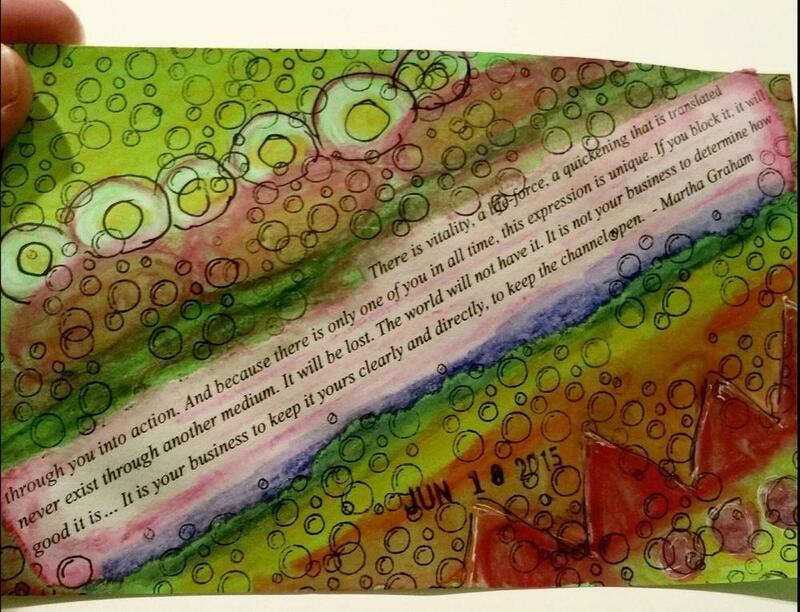 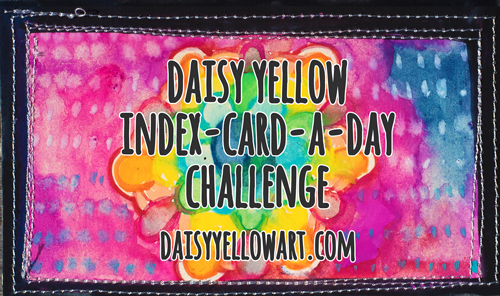 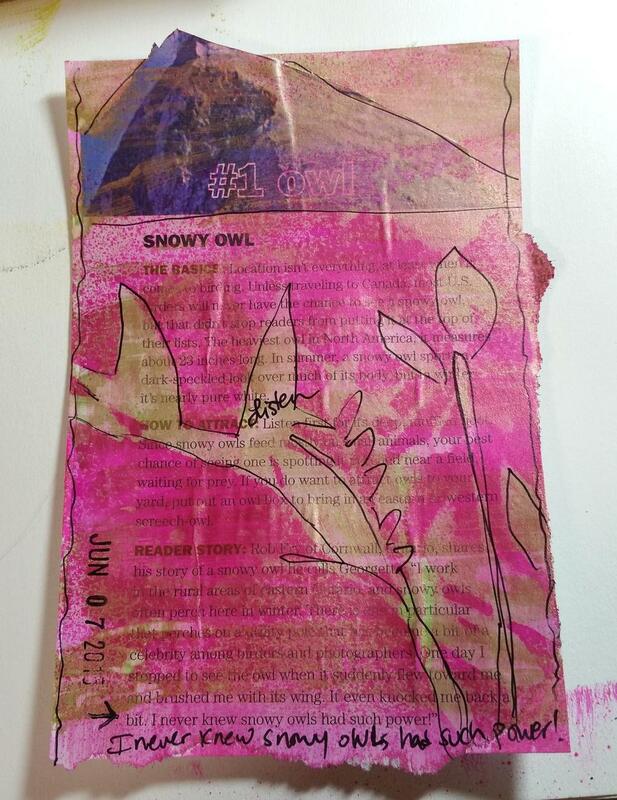 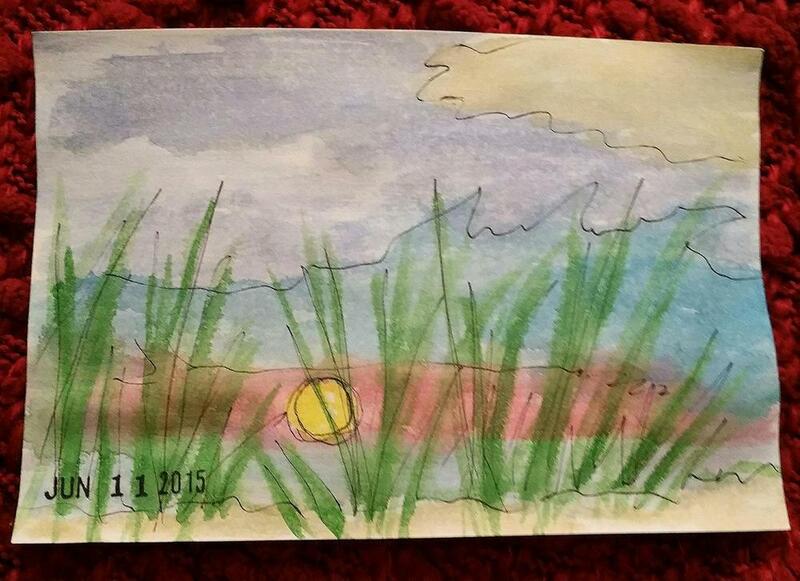 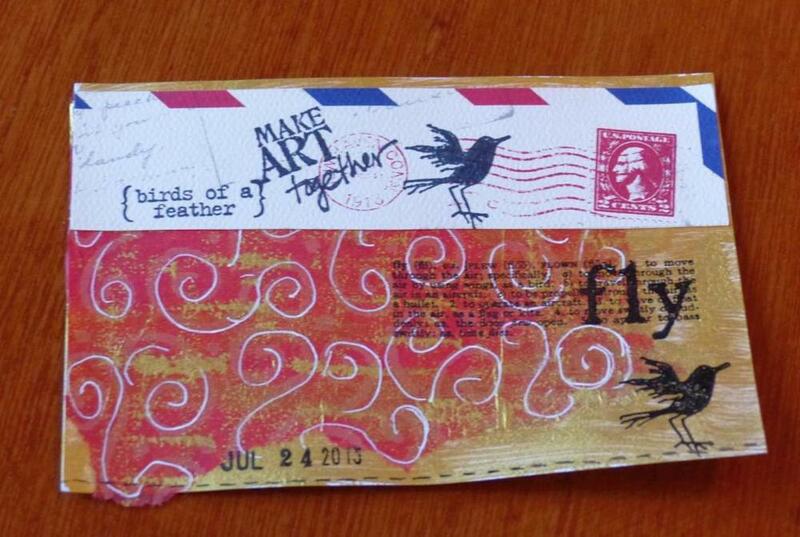 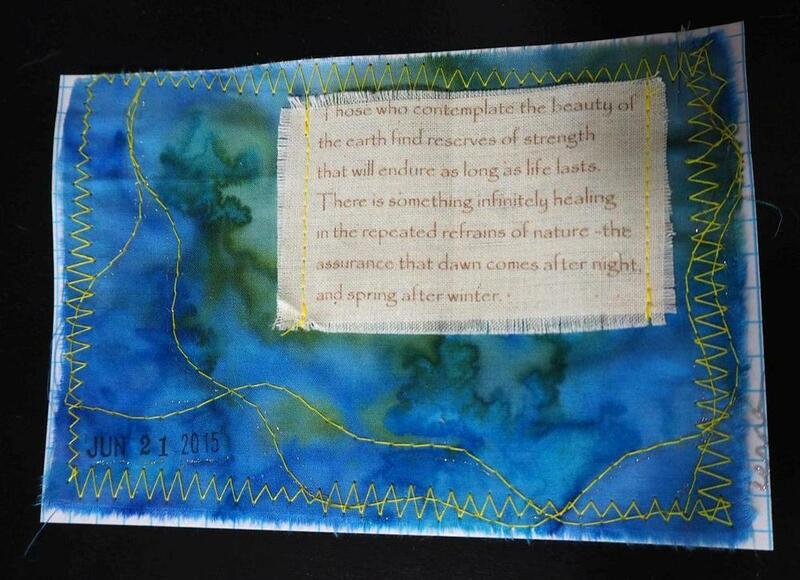 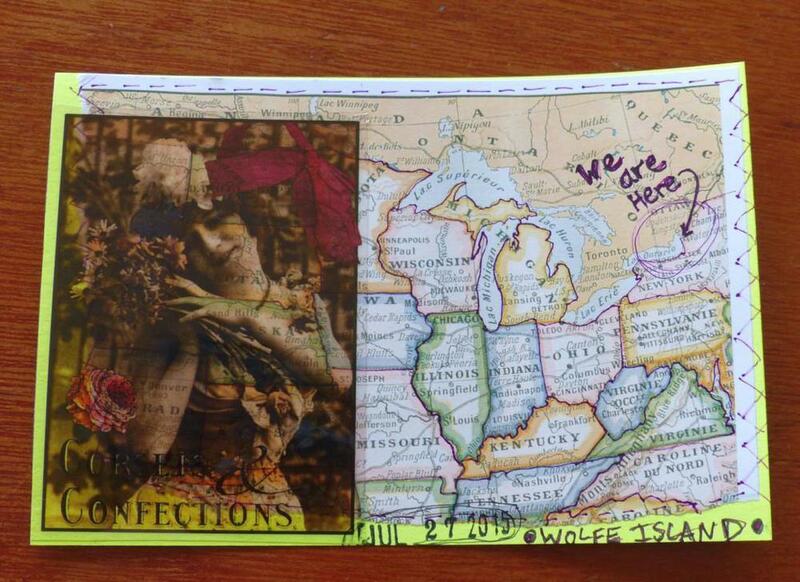 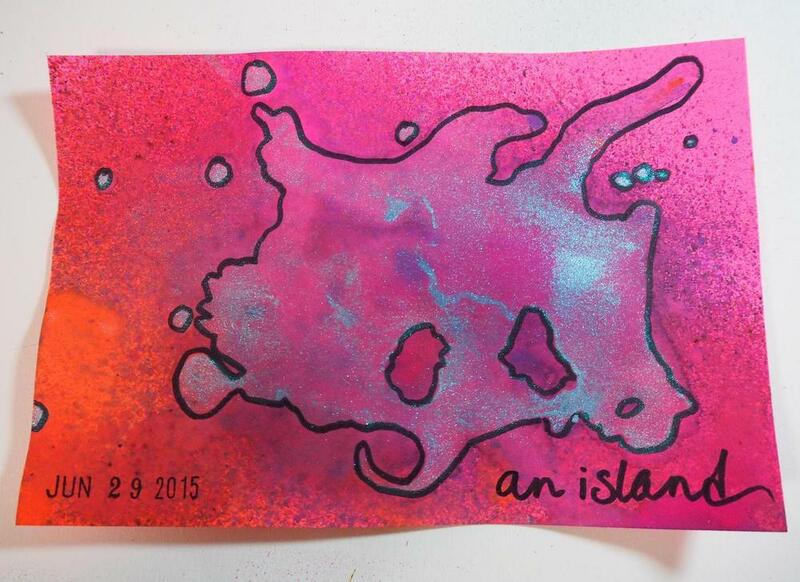 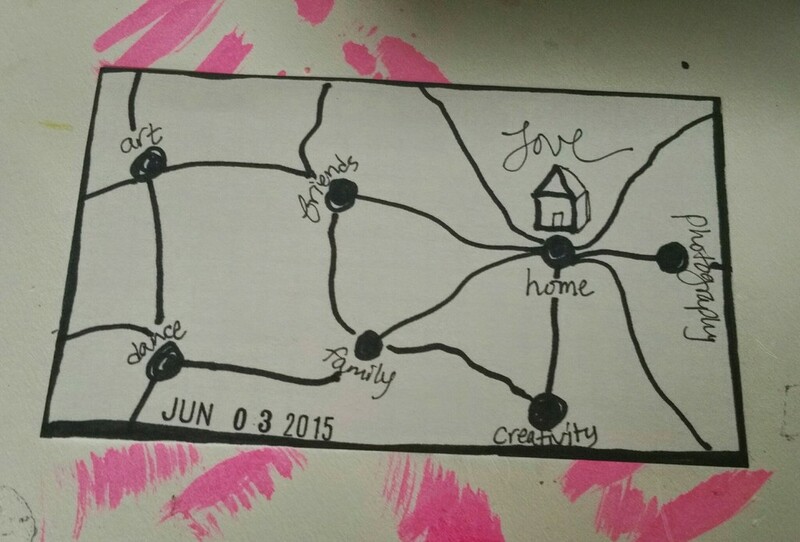 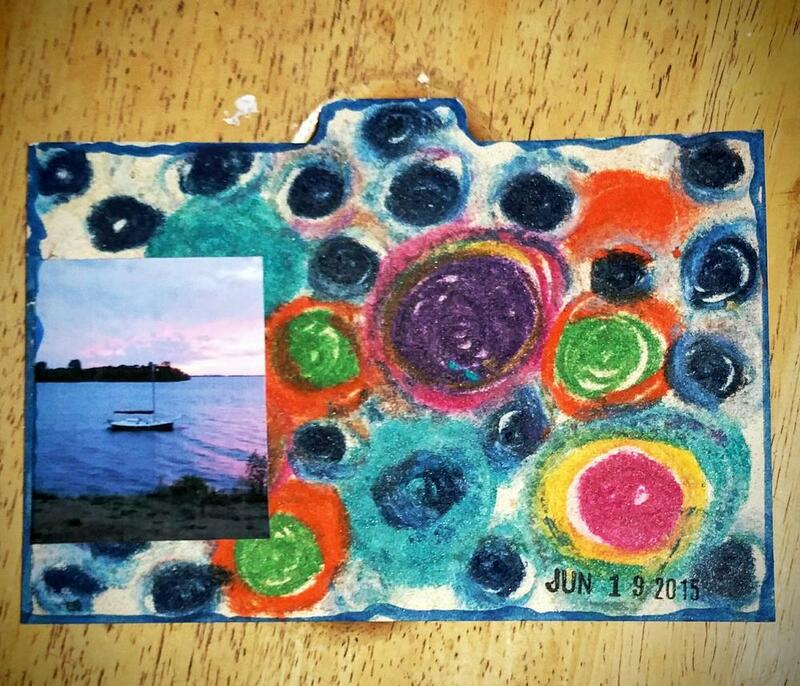 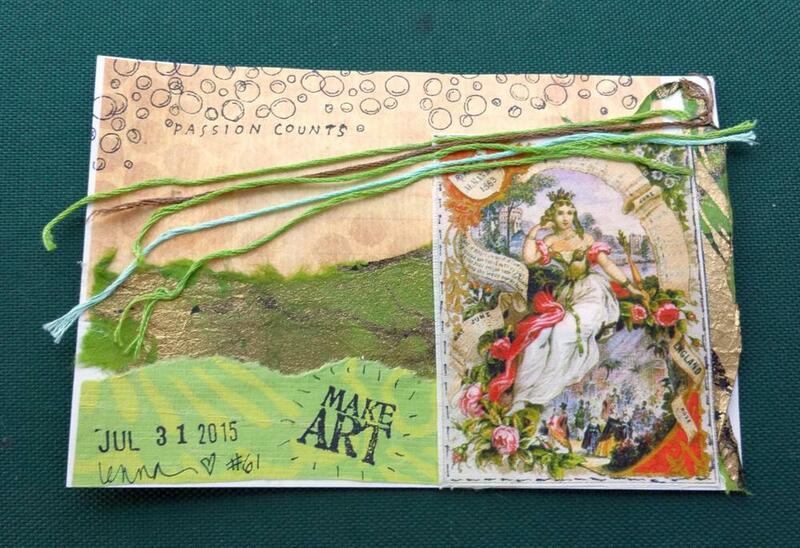 Learn all about the ICAD challenge by visiting Daisy Yellow Art. 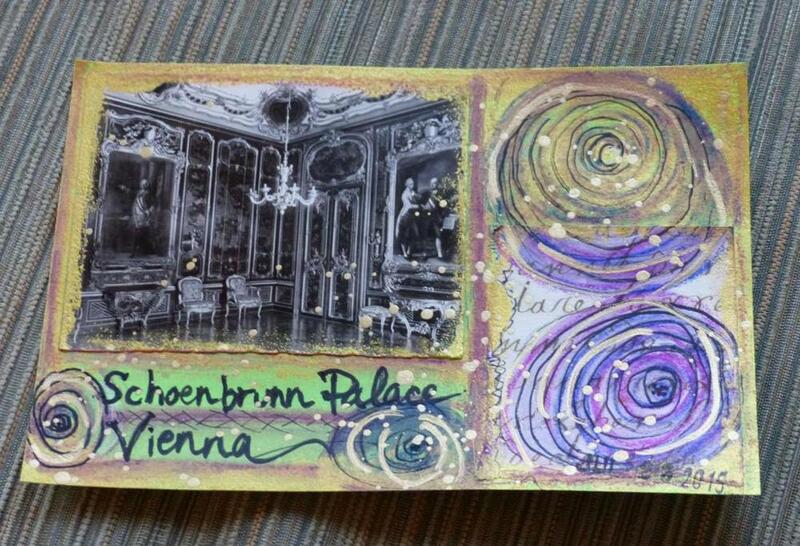 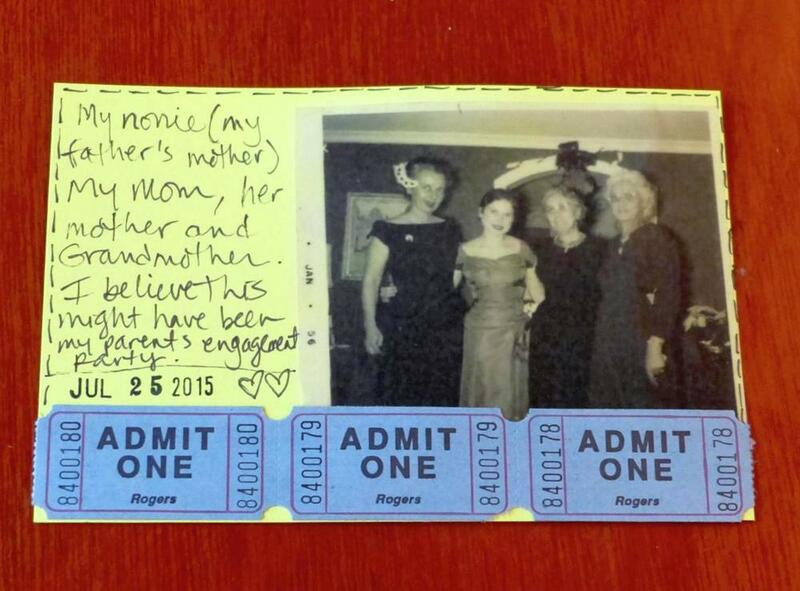 Click on any card for a larger view & use the side arrows to scroll through.